The official Fat Joe All the Way Up meme generator! 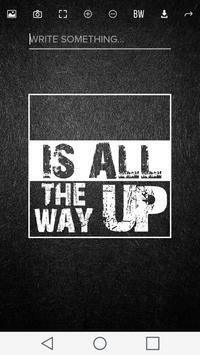 Create your own "All The Way Up" memes! Simply type your text, zoom in/out, choose a background picture, choose a color and post to the world!